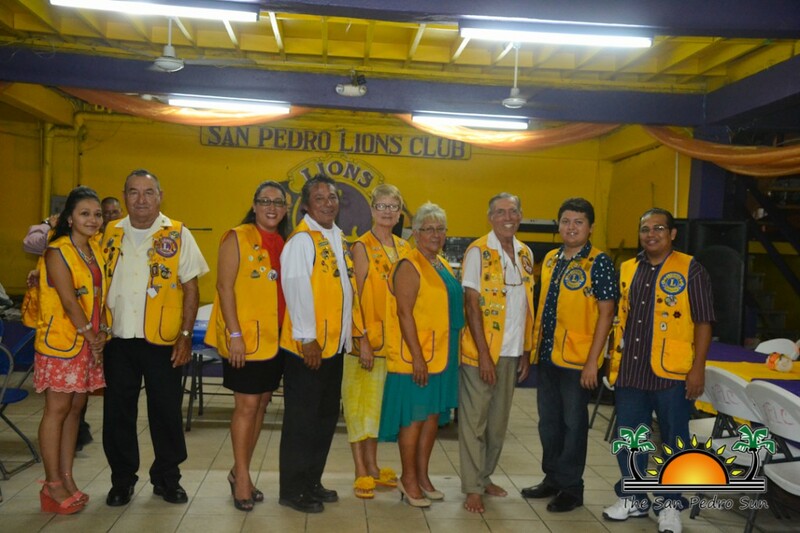 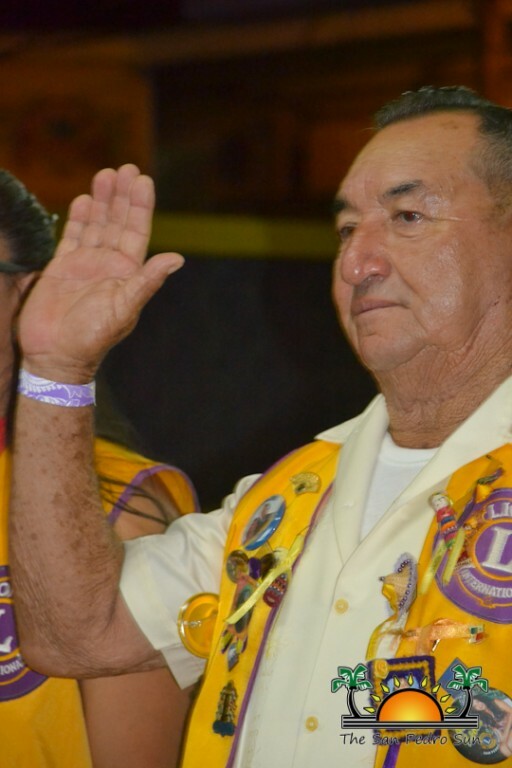 On July 5th the San Pedro Lions Club installed their new Board of Directors for 2014-2015. 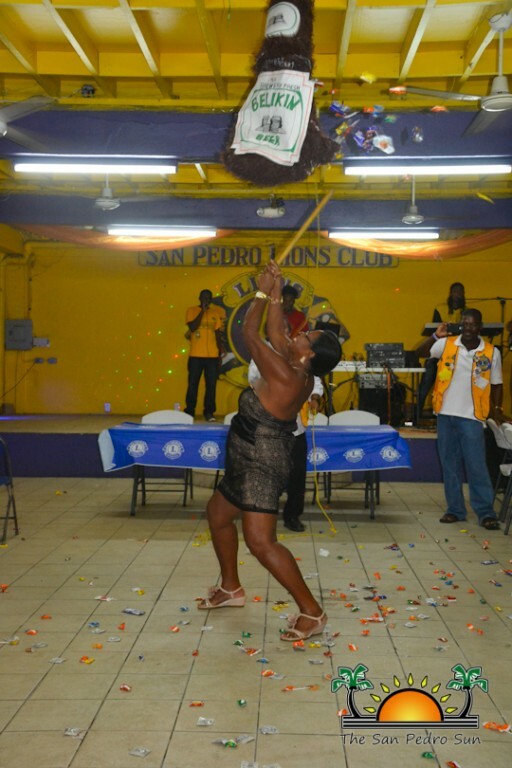 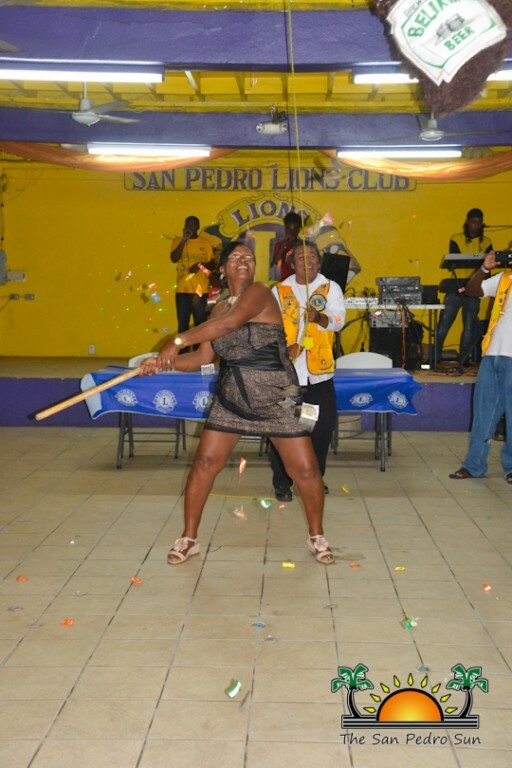 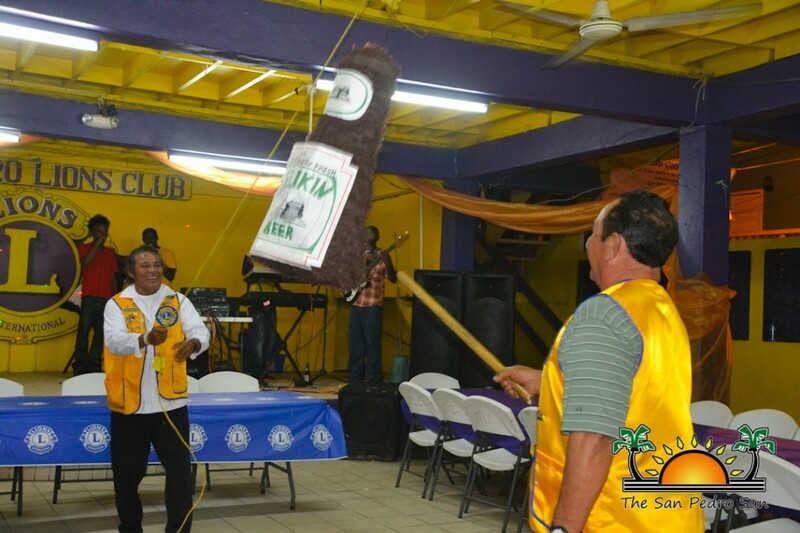 The San Pedro Leo's Club also installed their new board, along with four new members to their club. 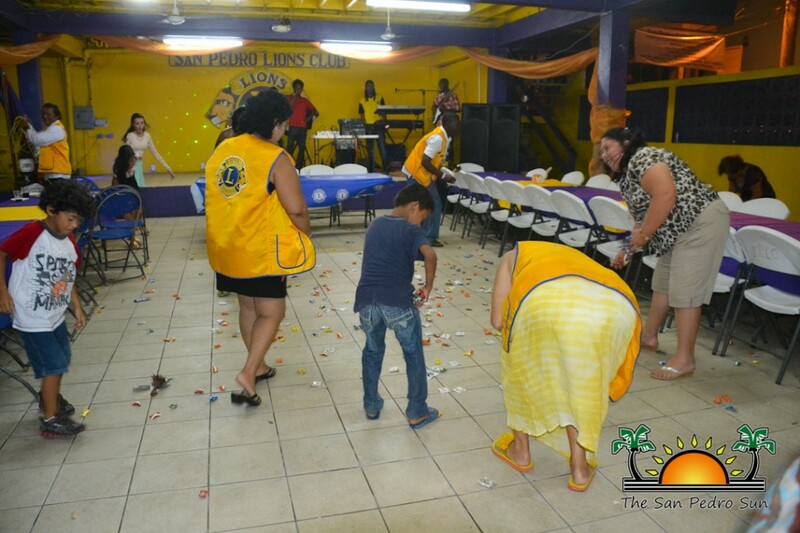 The evening event kicked off with a social hour at 7PM at the Lions Den, where members and invited guests had the opportunity to mingle. 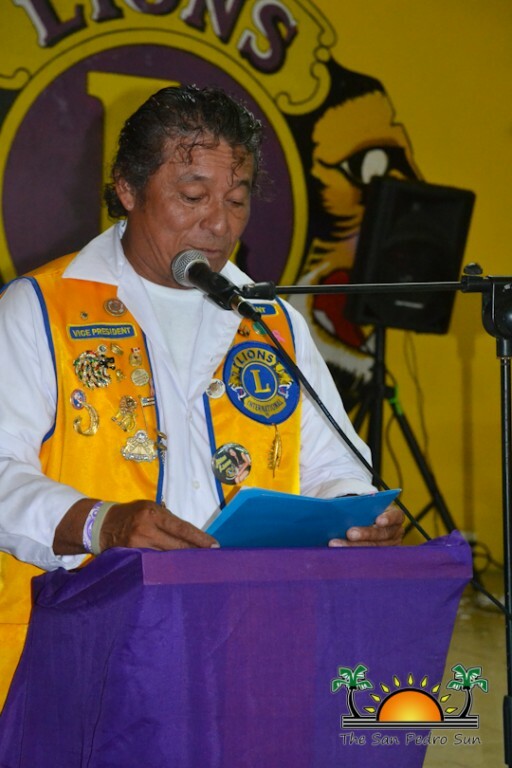 The ceremony followed an hour later with Lion Bobby Lopez serving as the Master of Ceremony. 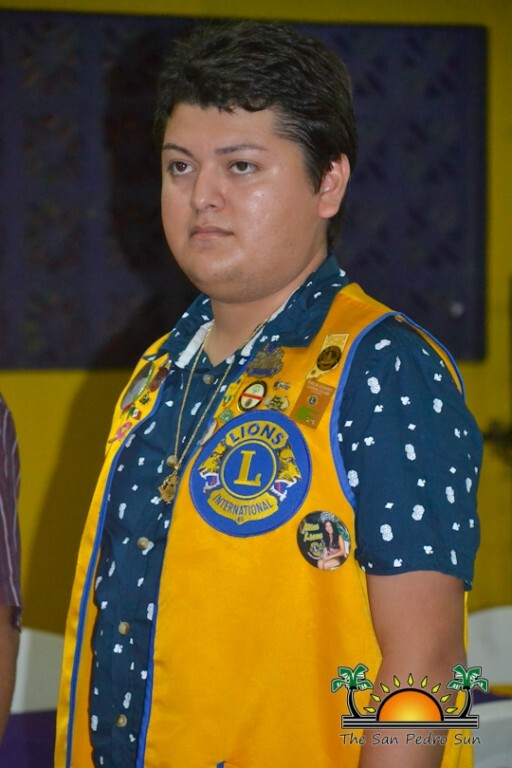 After the national anthem, Lion Ruben Trejos greeted the audience with the Welcome Address and Lion Abel Guerrero led the Invocation. 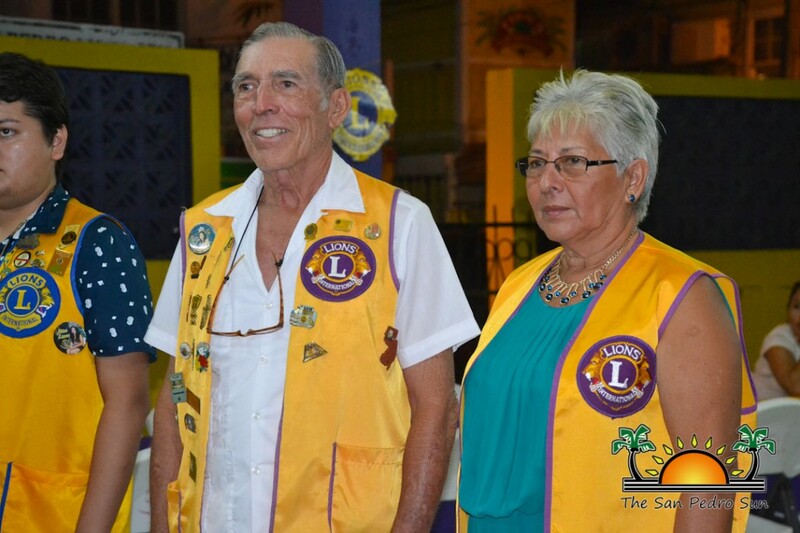 Lion Marina Kay presented the new Leo's Board of Directors, with new Leo President Vivel Rodriguez, Vice President Randy Rivero and Secretary Aline Rodriguez each pledging to uphold the responsibilities that come with their prestigious positions. 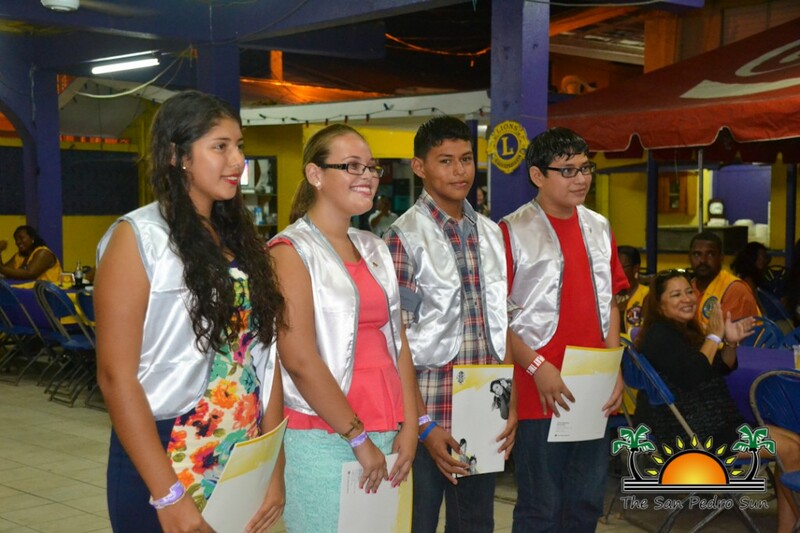 Four new Leo members were also sworn in by Lion Kay; Viviani Duran, Kirsty Arnott, Jordi Azueta and Ravey Azueta. 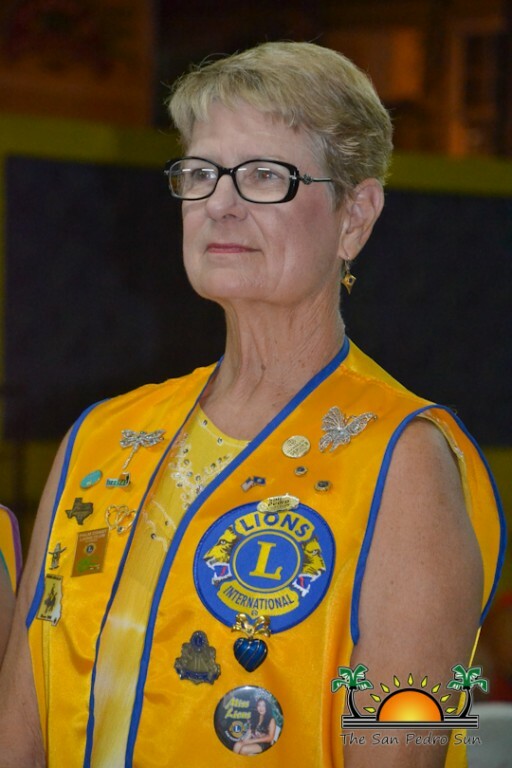 Lions Zone 59 Chairman Melanie Paz had the honor of installing the new 2014-2015 Board of Directors for the San Pedro Lions Club. 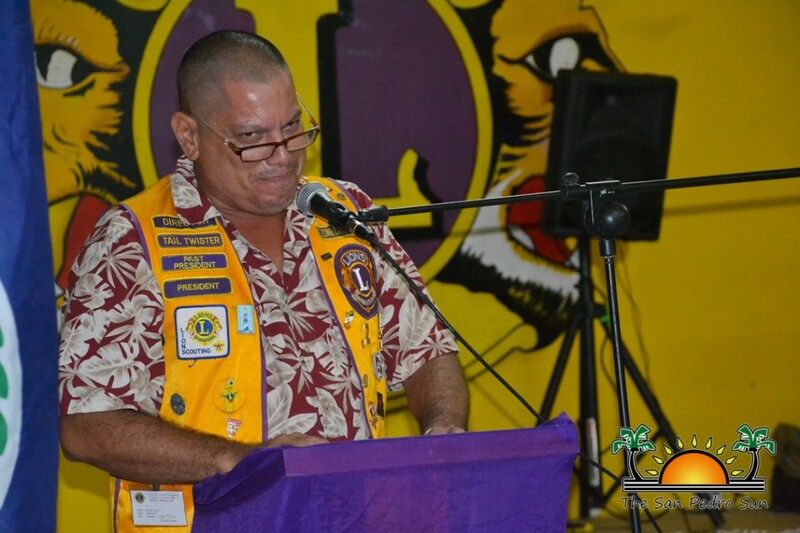 Incumbent Rigoberto Kumul graciously accepted a second term as President. 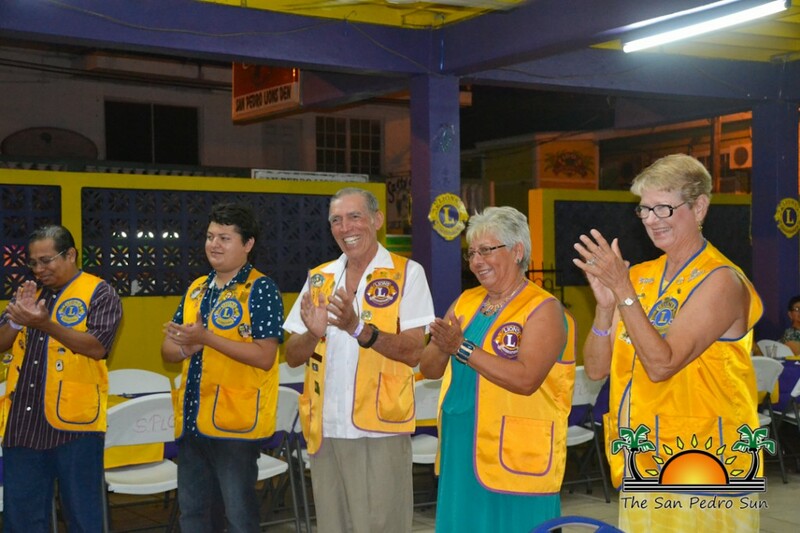 The new Board of Directors include Fatima Graniel - Vice President, Abel Guerrero - Treasurer, Carolina Kumul - Secretary, Jan Brown - Membership, Nesher Acosta - Lion Tamer, 1st Year Director and Bar Manager - Flora Ancona, 2nd Year Director - Baldemar Graniel and Tail Twister - Miguel Perez. 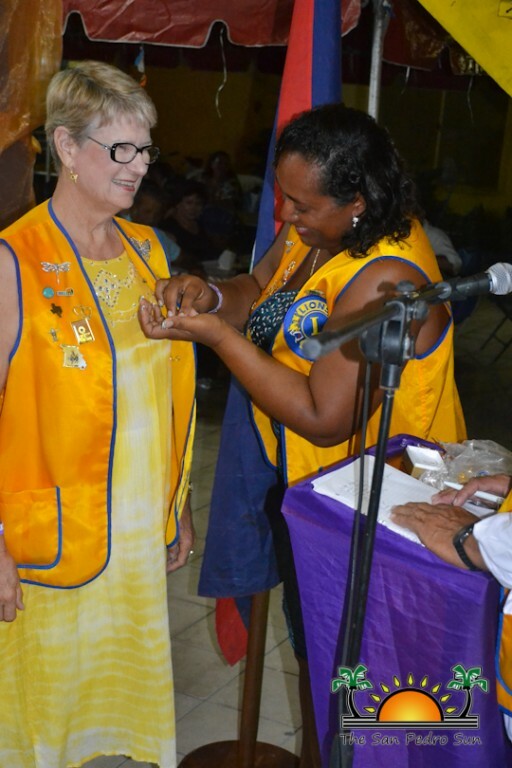 The new board members were also presented with pins. 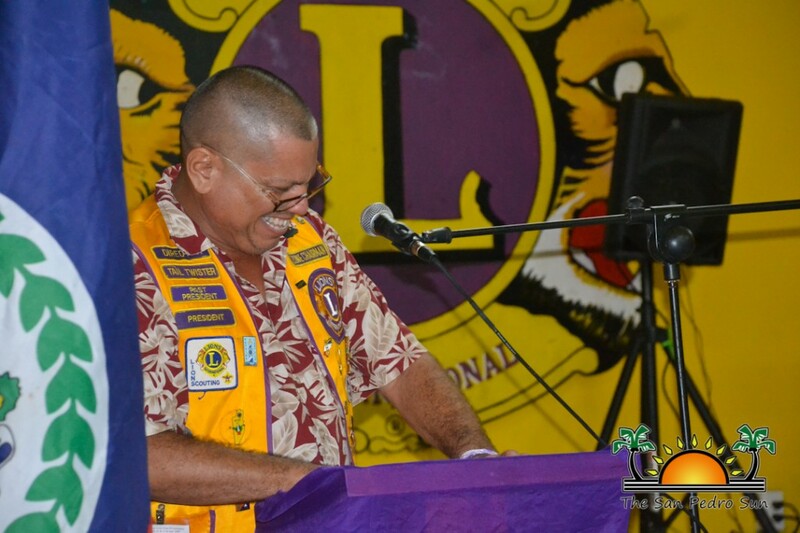 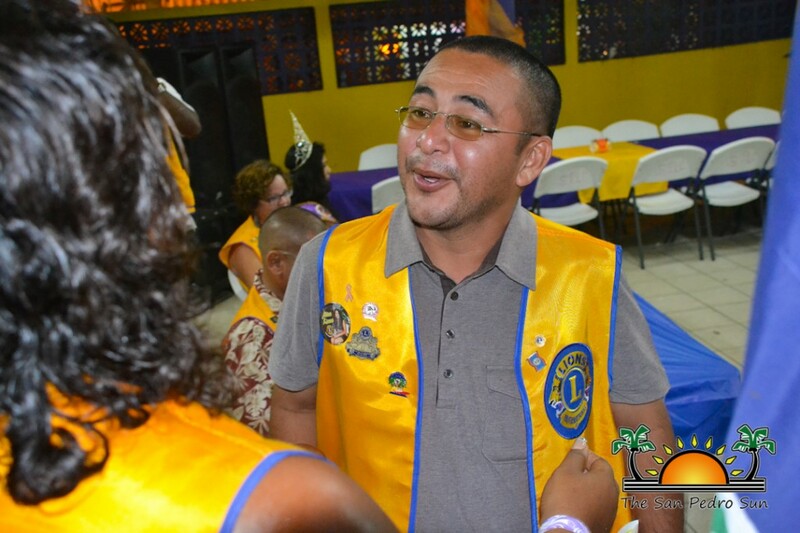 Lion President Kumul then addressed the group, thanking those who have showed true Lionism in their hard work and dedication to the club and community. 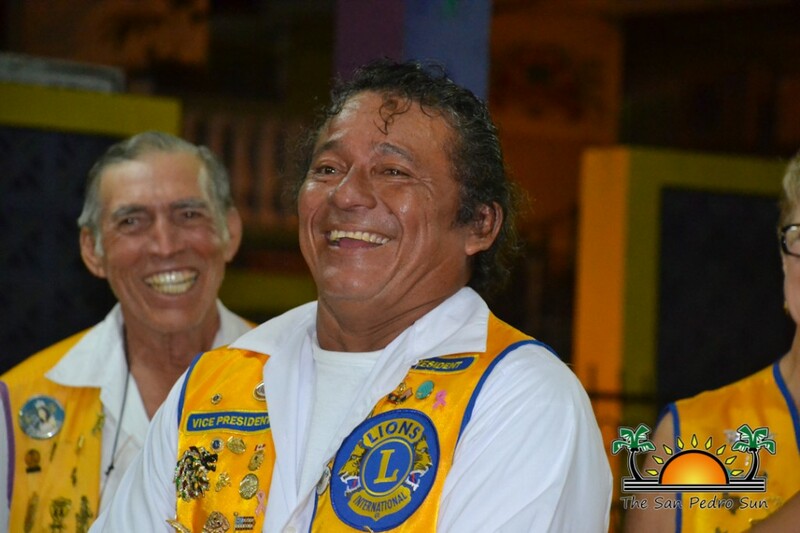 Charter Lion members Abel Guerroro (1975), Beto Marin (1975), Francisco 'Pancho' Verde (1975), Pedro Salazar (1975) and Baldemar Graniel (1976) were recognized for their many years of service. 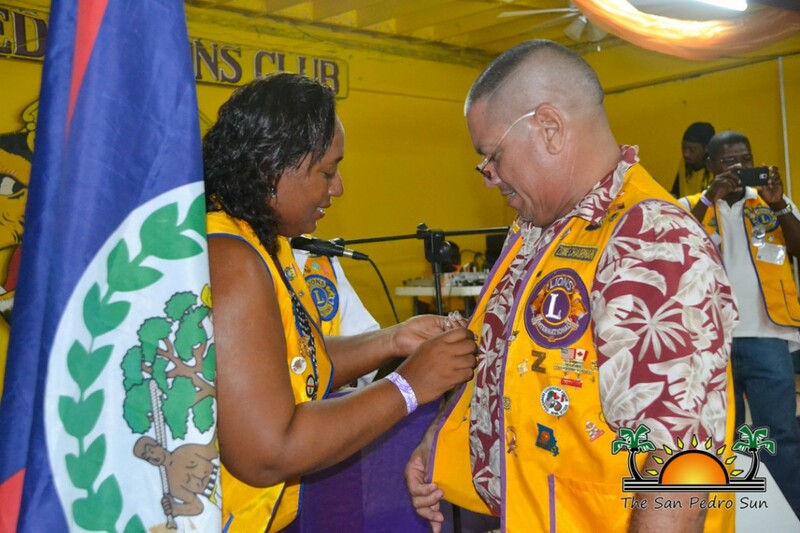 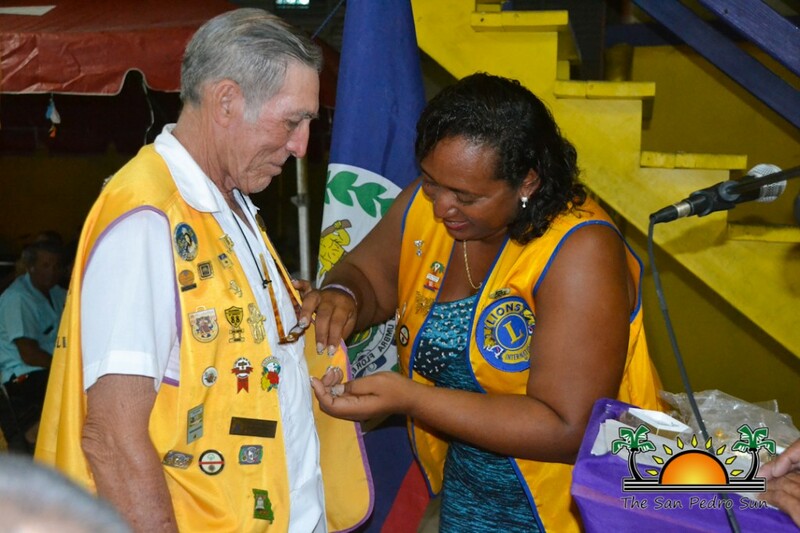 Lion Kumul and Lion Enes Anderson presented pins of appreciation to the distinguished gentlemen in attendance and also presented pins and plaques to Lion members who have been outstanding in their service during the last year. 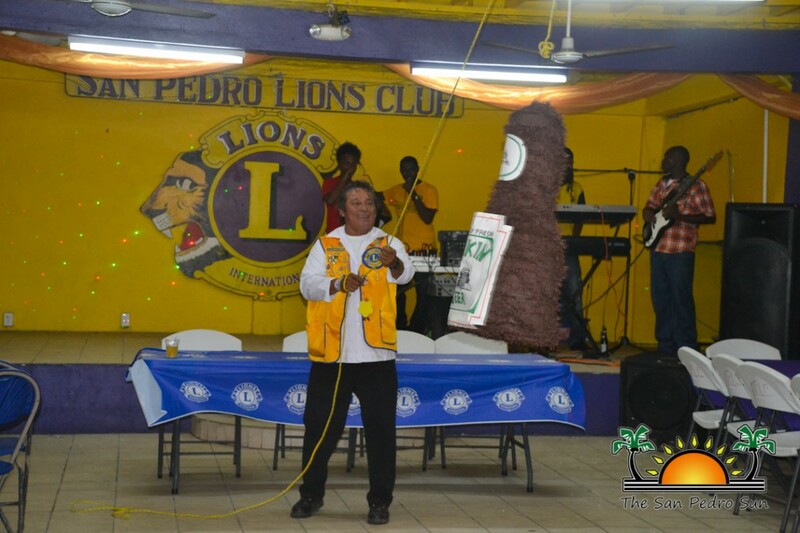 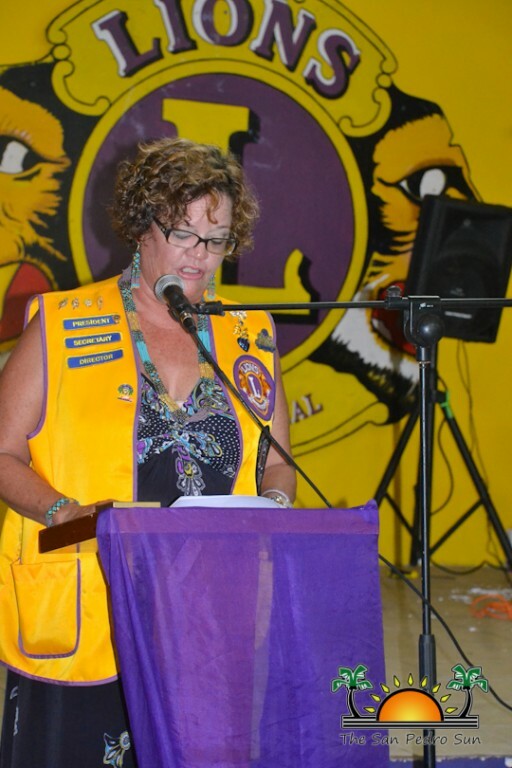 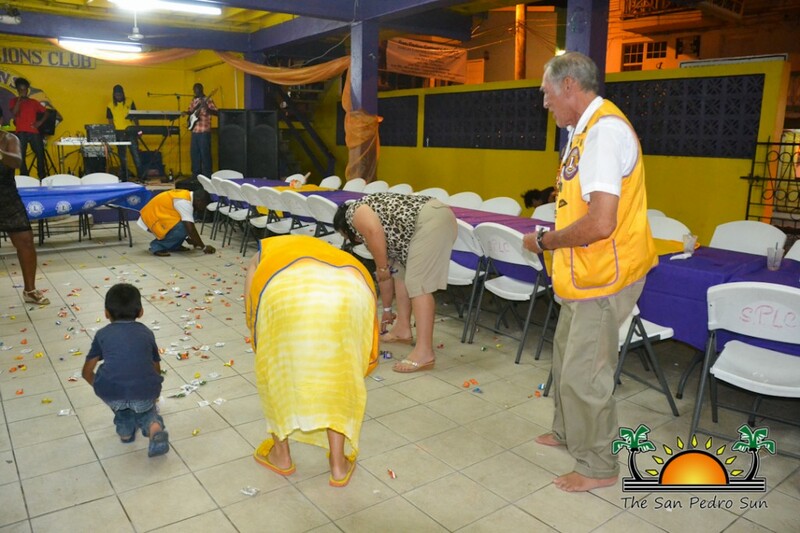 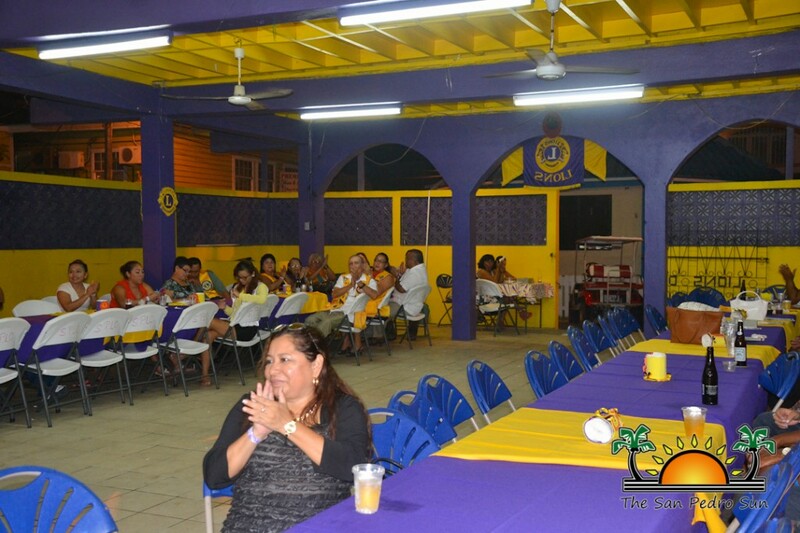 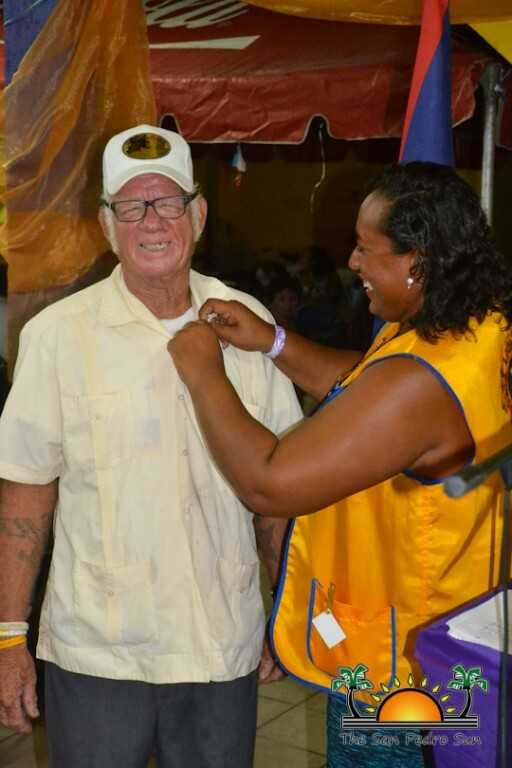 In Zone Chairmen Paz's speech, she encouraged members of the public to join the Lions in serving, and thanked those who have selflessly donated their time and efforts to helping the community. 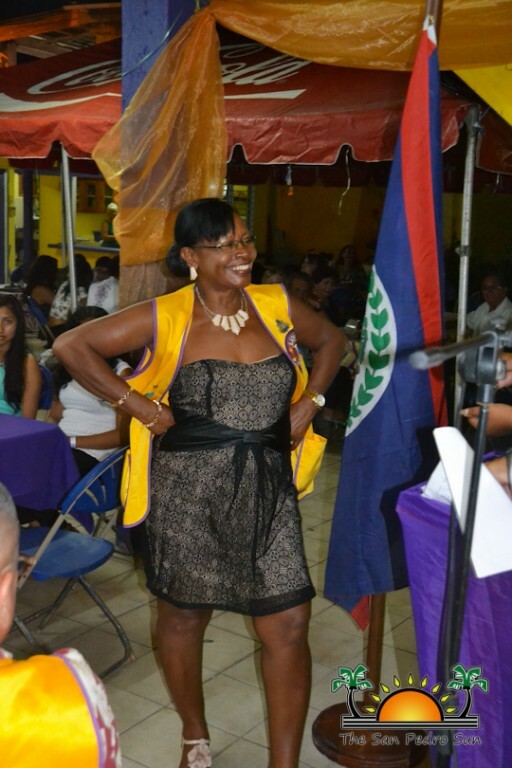 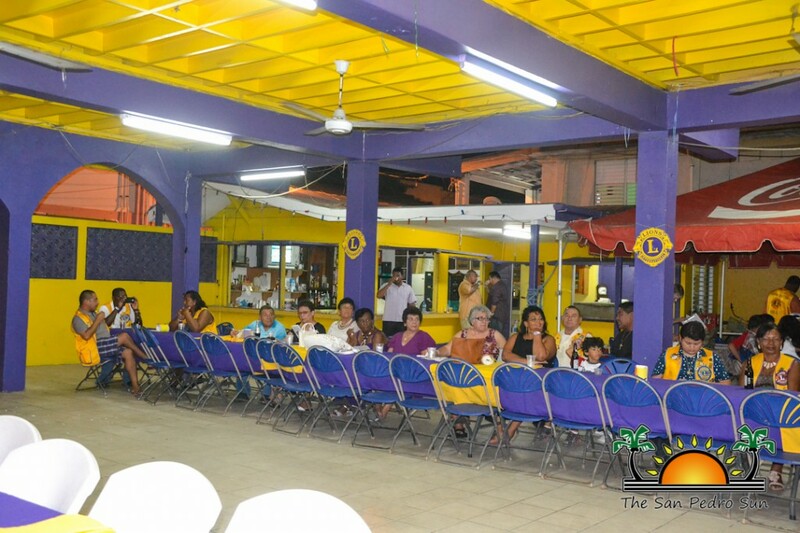 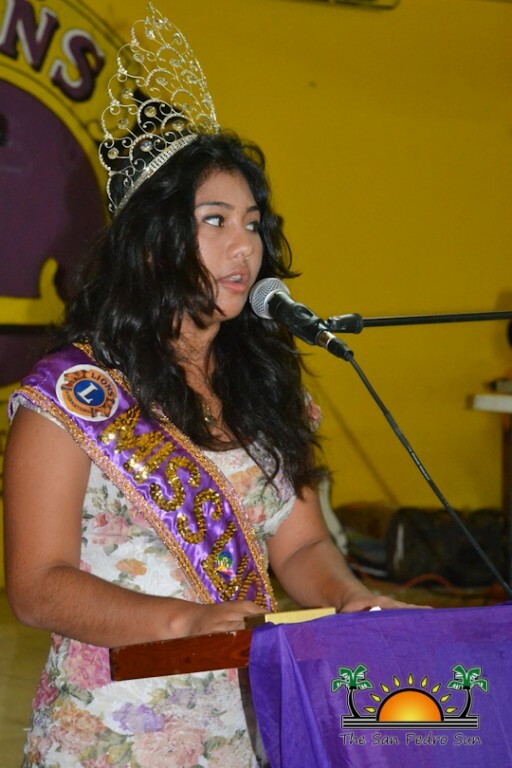 In closing San Pedro Lion Queen Arlethe Lima gave the Vote of Thanks. 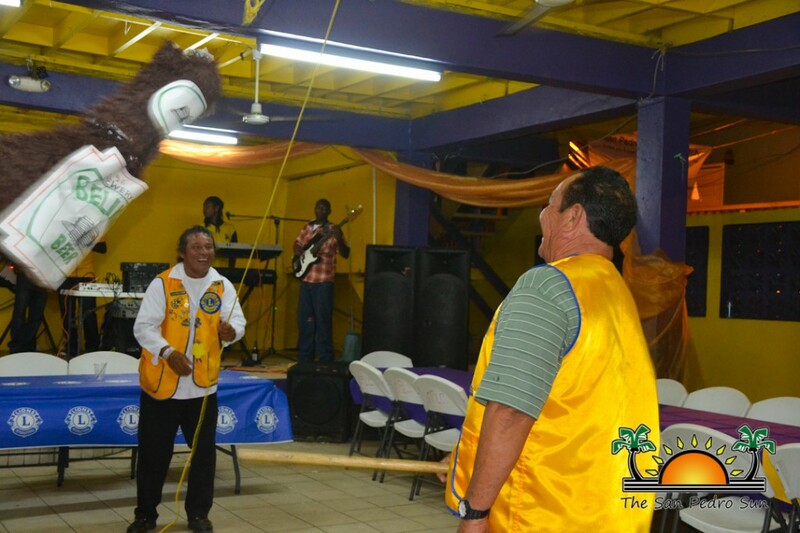 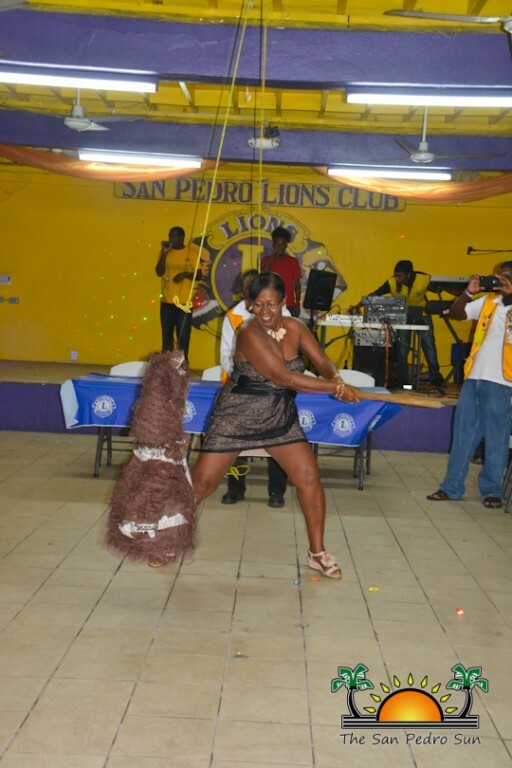 With the business of installing new members behind them, it was time for Lions and their guests to enjoy a grand meal of pork Pibil, cocktails and dancing of course. 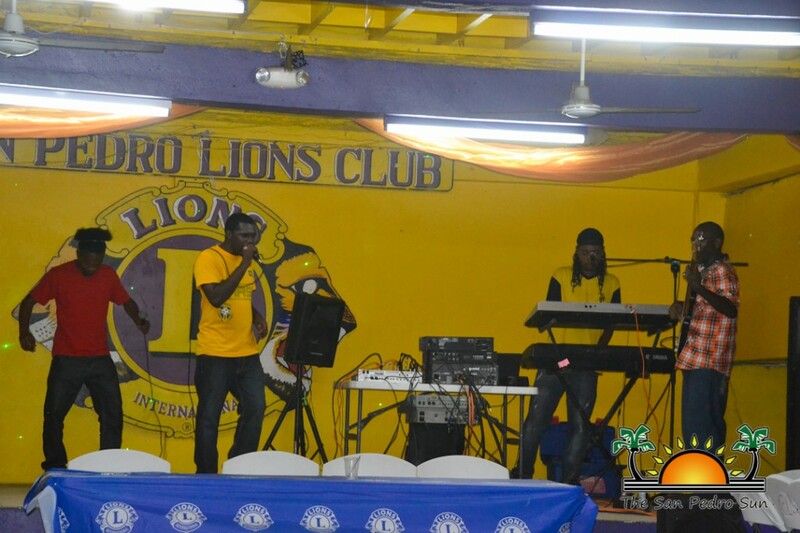 With live music from PG Vibes and a festive mood, a good time was had by all. 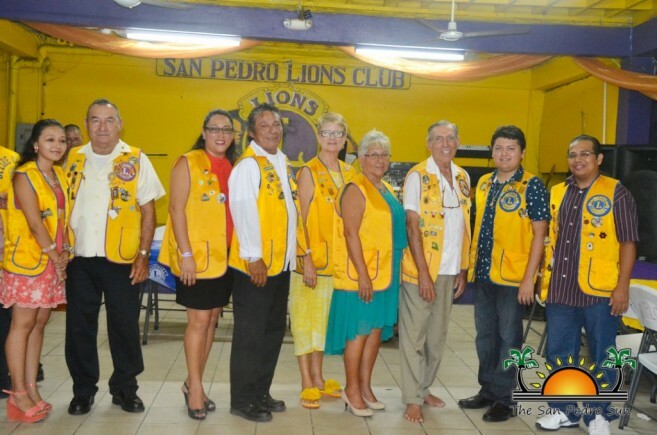 The San Pedro Sun congratulates the new Leo Board Members and club members, and the new San Pedro Lions Board Members. 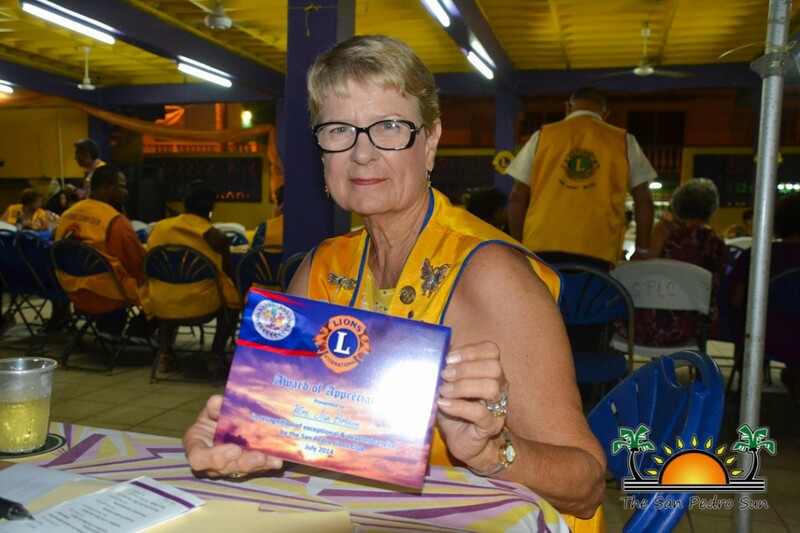 We thank you for serving our community and we encourage the public to support the Lions in their efforts towards community betterment. 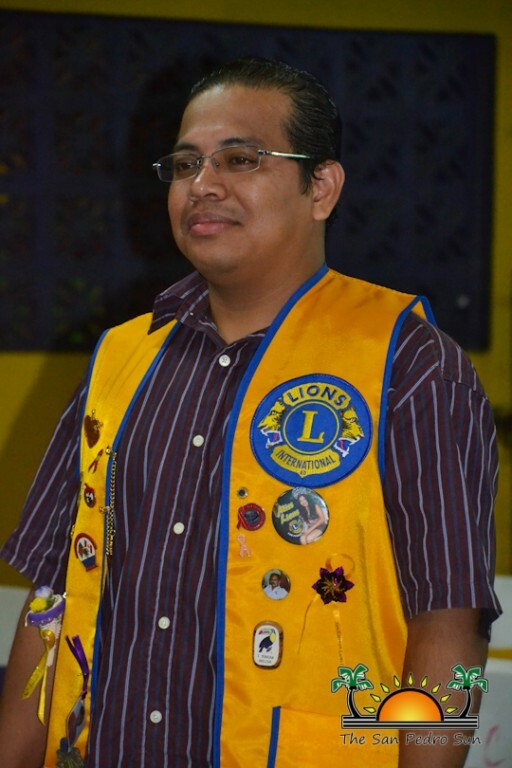 Video upload of the Day!